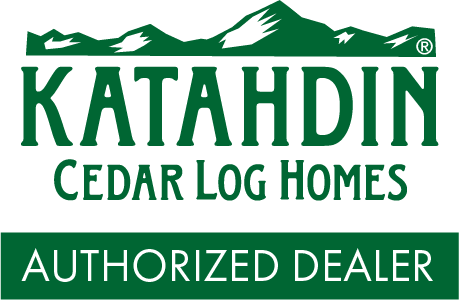 Hi, my name is Marydee Mock and I've been working in the log home industry since 1997 and have been an Authorized Dealer for Katahdin Cedar Log Homes since 2002. My interest in log homes started just where everyone’s begins…with a dream of living the log home lifestyle. Many of the exciting steps I experienced through this process, from design through construction, are the same many of you will follow. Working hand-in-hand with the expertise of Katahdin’s professional in-house Design Team and your prospective builders, along with my hands-on experience with the design & construction of my own log home, we will develop a floorplan that best suits your needs, lifestyle, and budget. I would love to assist you in defining your log home lifestyle and guide you on the journey to your beautiful Katahdin cedar log home!